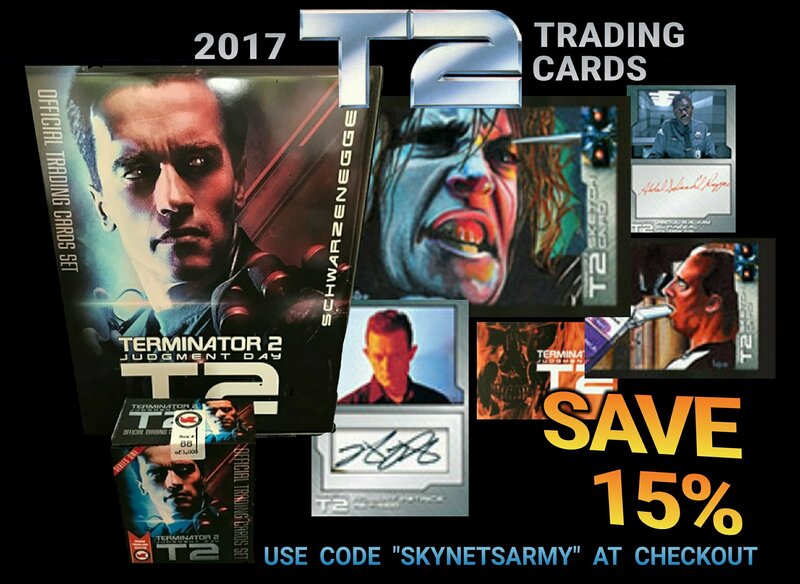 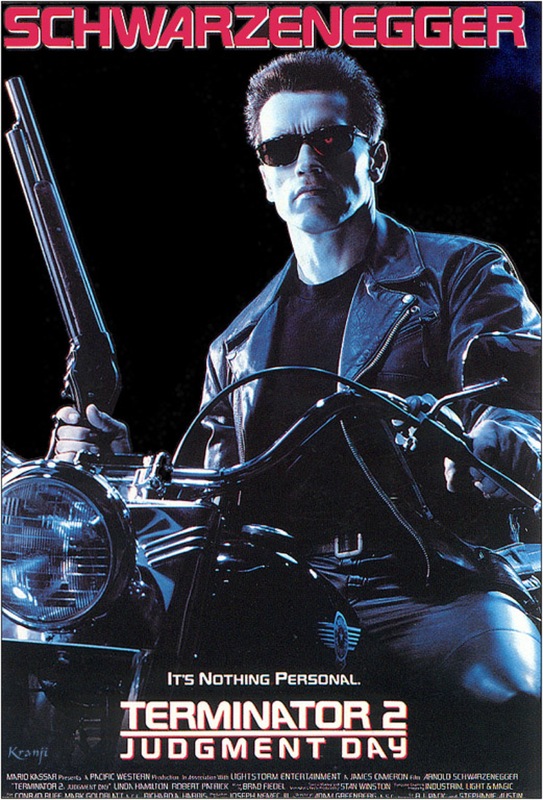 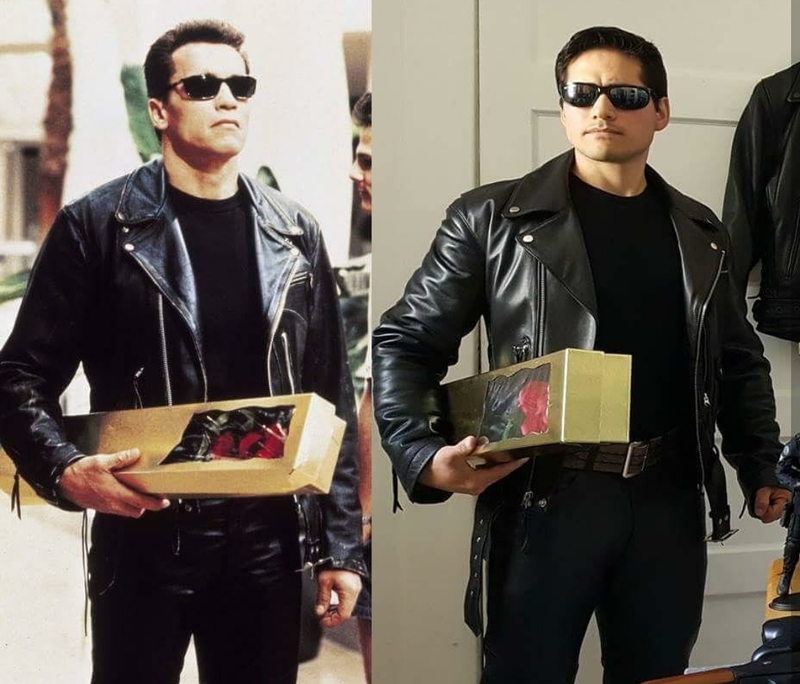 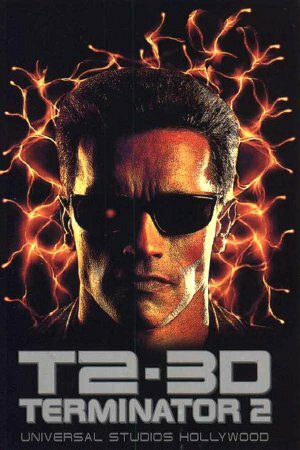 QUESTION #1 : If “Terminator 2: Judgment Day” takes place in the year 1995, why does the T-800 say to Sarah that Judgment Day will occur in “three years”? 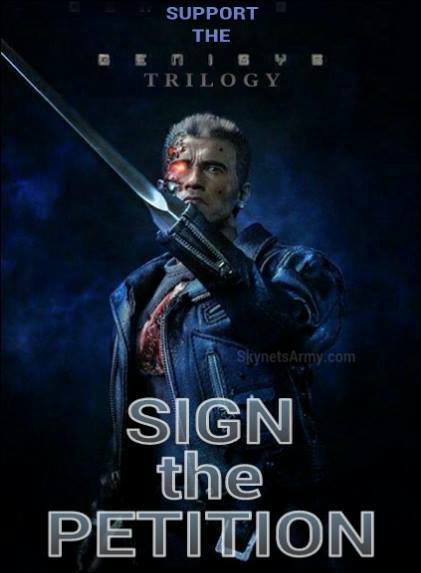 Wouldn’t that mean Judgment Day happens in 1998 instead of 1997? 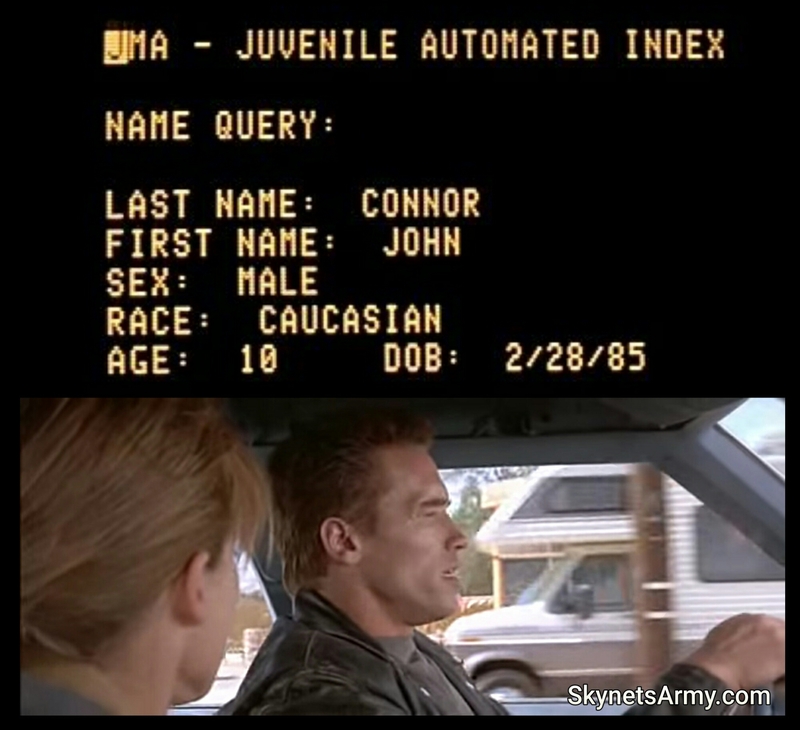 ANSWER : The T-800 was just being efficient in presenting the timeline to Sarah, meaning he was describing the events with the minimum use of time, words and effort. 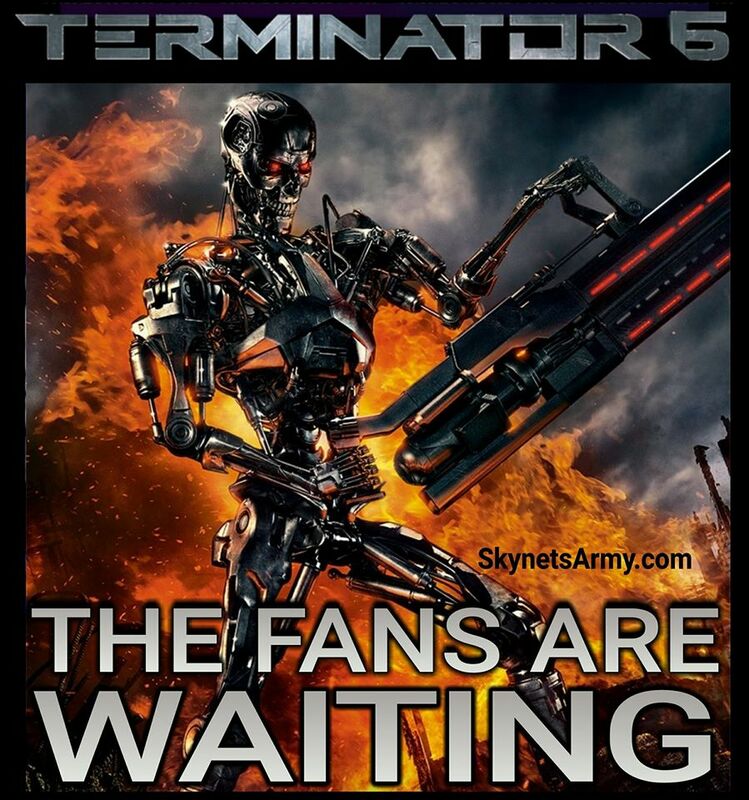 Judgment Day was actually less than 3 years away, but more than two. 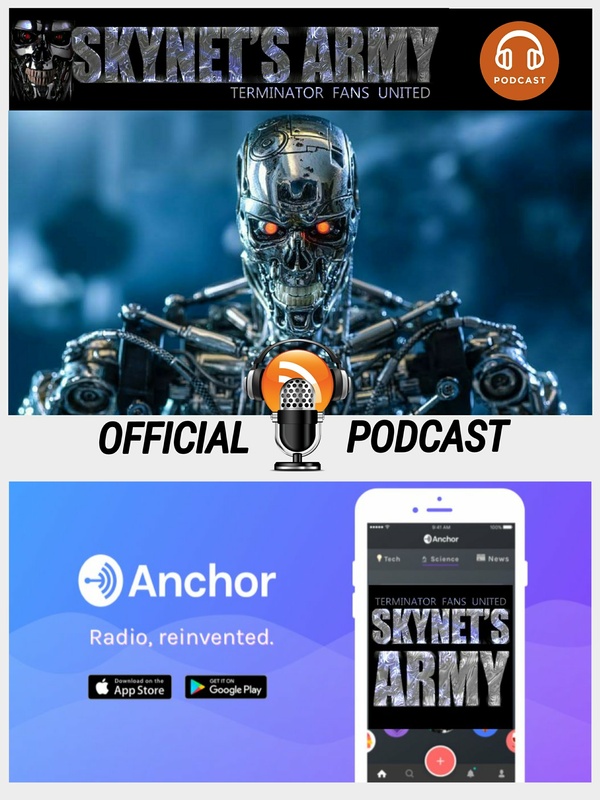 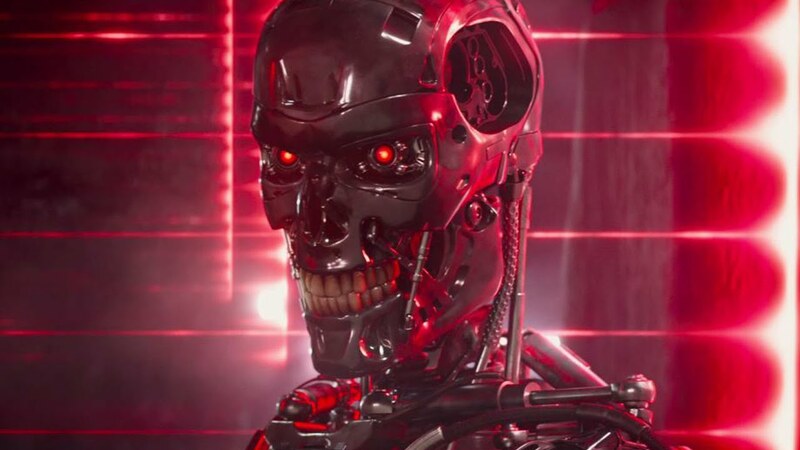 So instead of detailing the exact months, days, hours and seconds to Judgment Day, the T-800 just rounded up the years to the next whole number (which was three) to be expedient in the conversation. 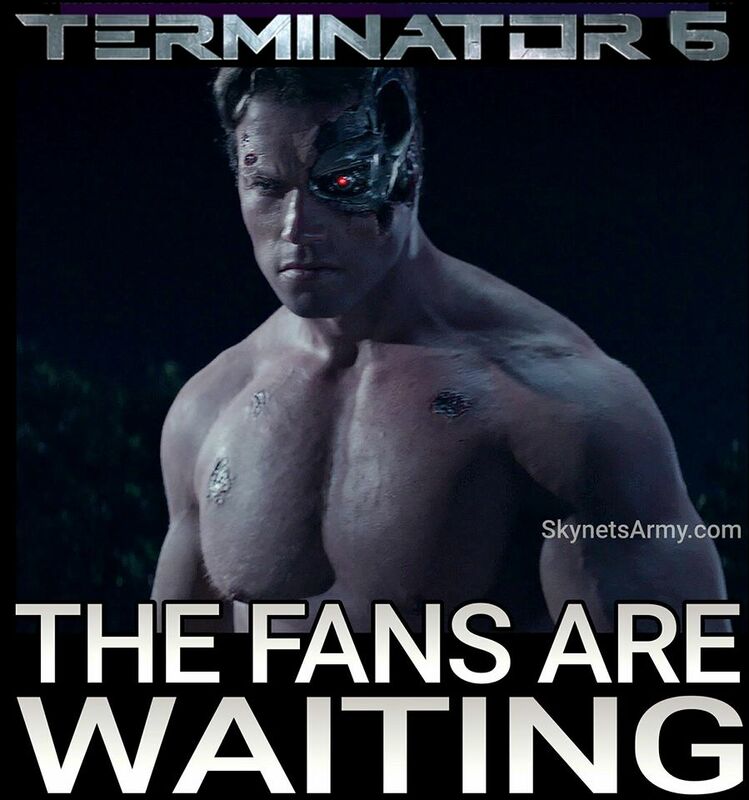 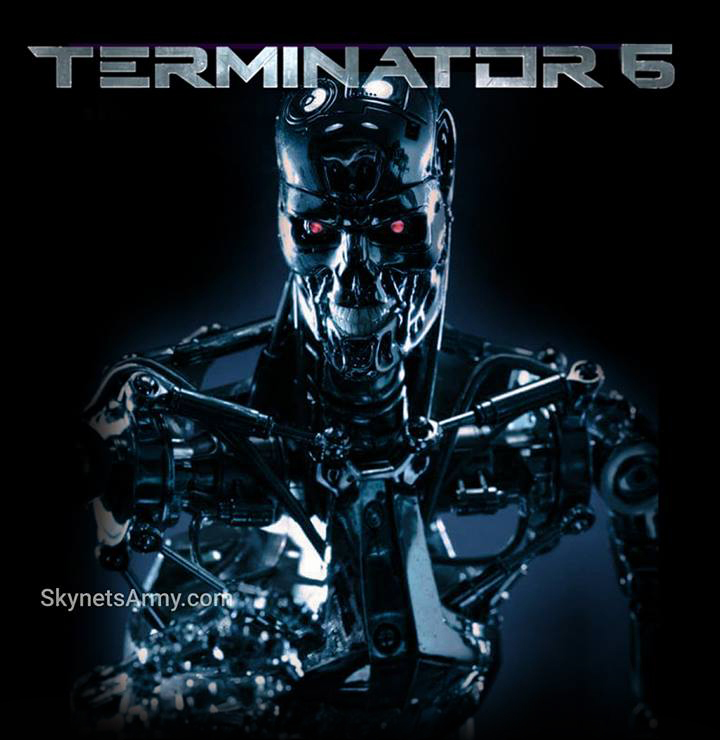 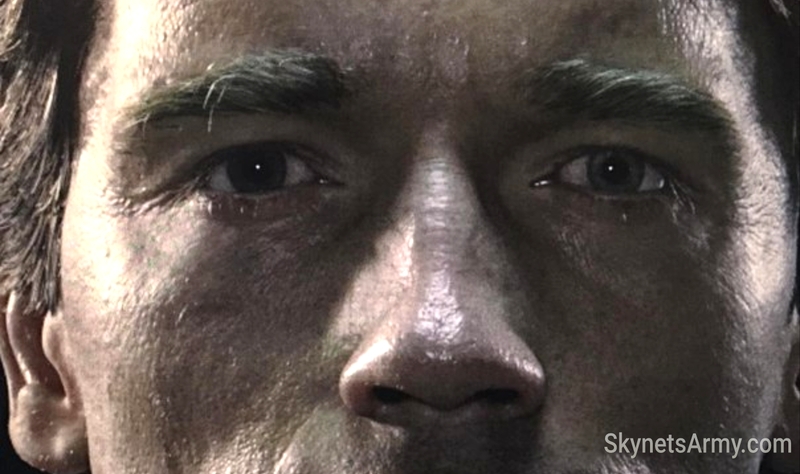 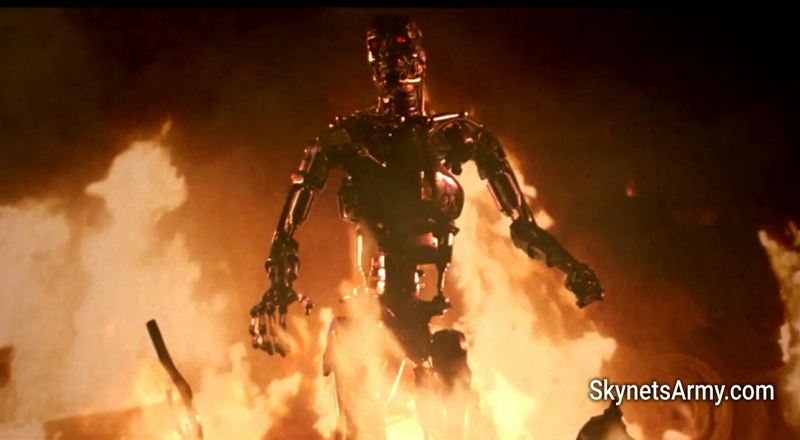 In the same conversation with Sarah, the T-800 disregarded time specificity again when he said “in a few months” Dyson would create a revolutionary type of microprocessor. 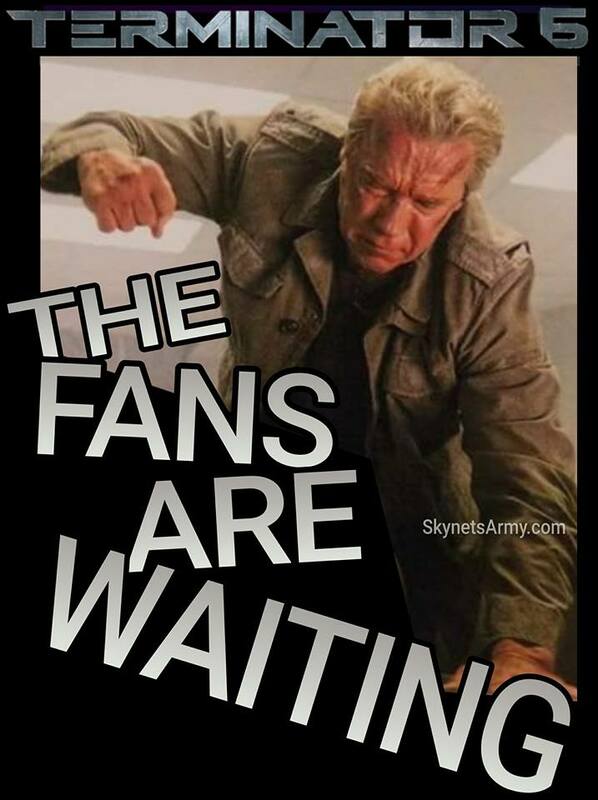 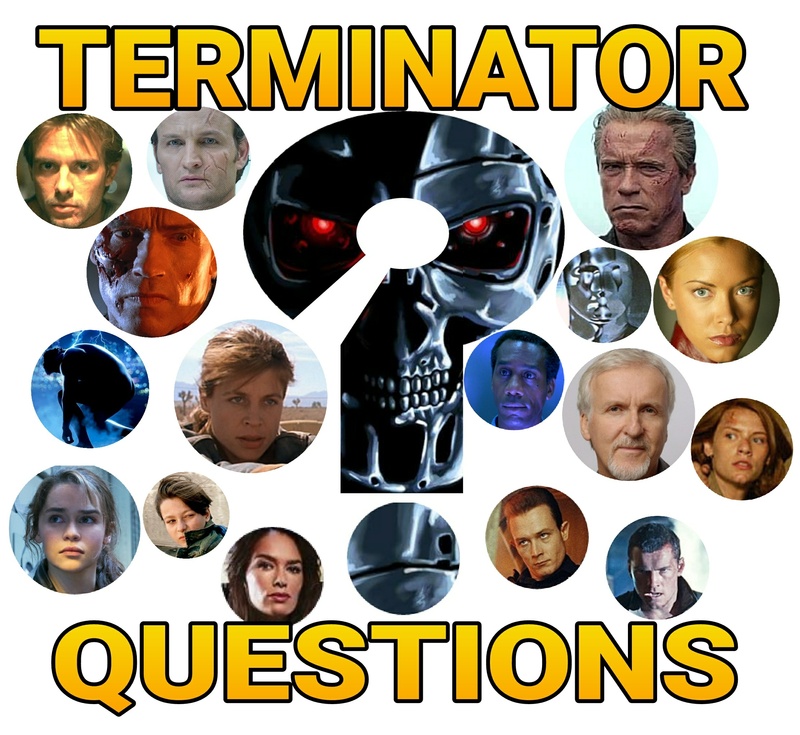 QUESTION #2 : In 1973, how did the Guardian T-800 Terminator and the 9 year old Sarah Connor escape from the T-1000 in “Terminator Genisys”? 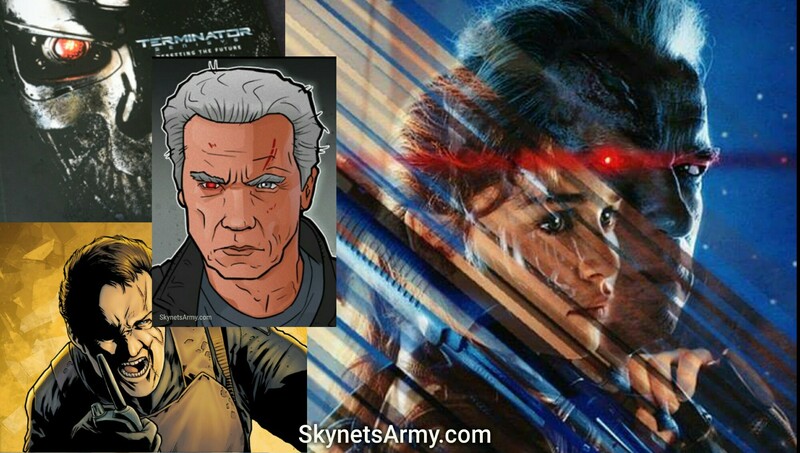 ANSWER : While not shown in the final theatrical cut, storyboards reveal that the T-1000 was originally planned to appear in the 1973 flashback featuring young Sarah Connor. 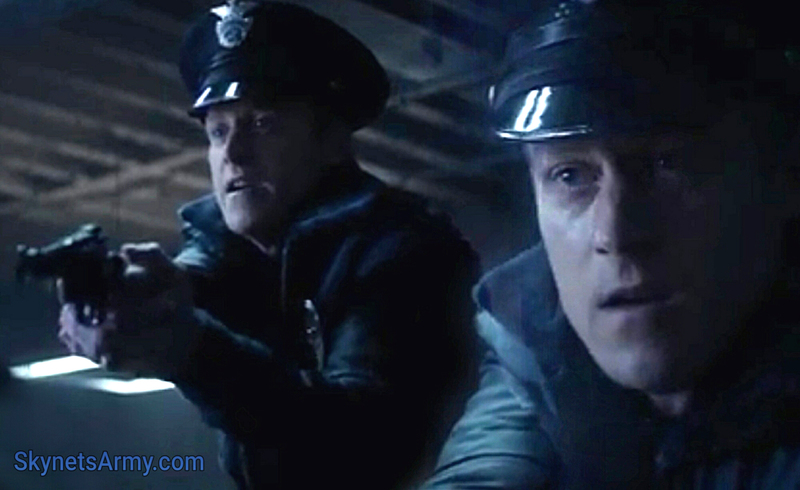 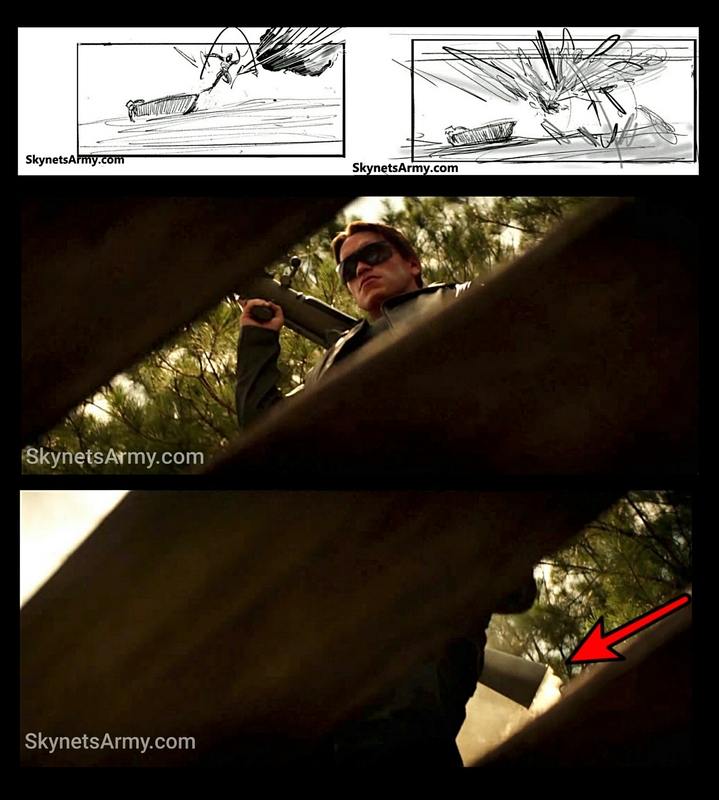 The pre-production drawings indicate that after the T-1000 kills Sarah’s father on the Connor’s fishing boat, the T-1000 pursues Sarah only to be exploded mid-air, shot with a rocket launcher by an off-screen savior. 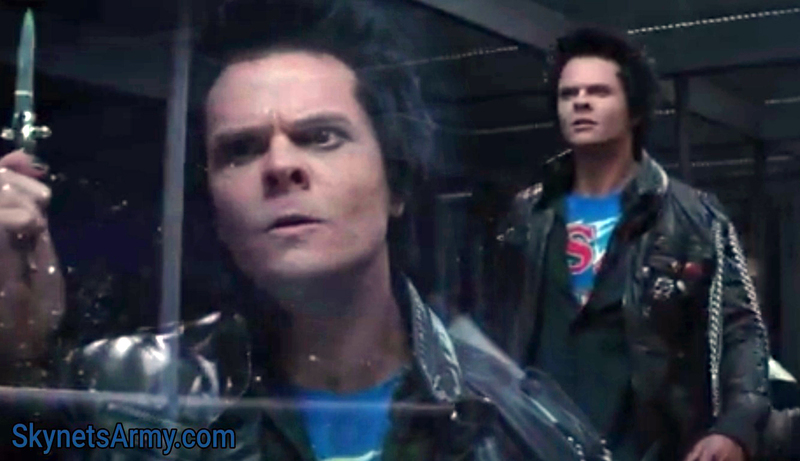 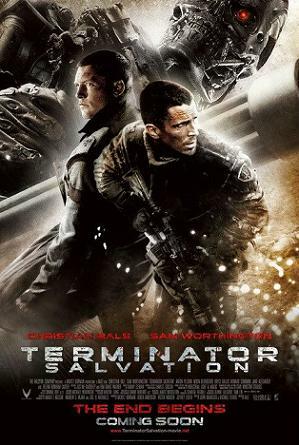 That savior turns out to be the Guardian Terminator. 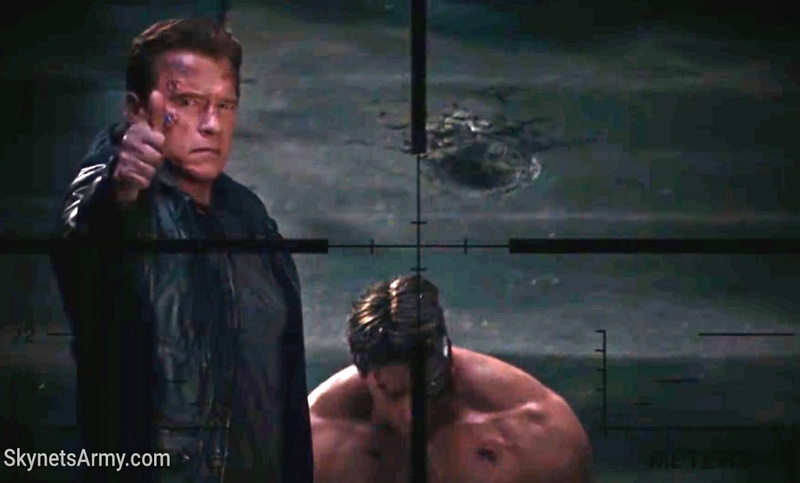 While easy to miss, in the final film you can see smoke discharging from the rocket launcher that’s slung over the Guardian’s shoulder, a clear indication that it was recently fired. 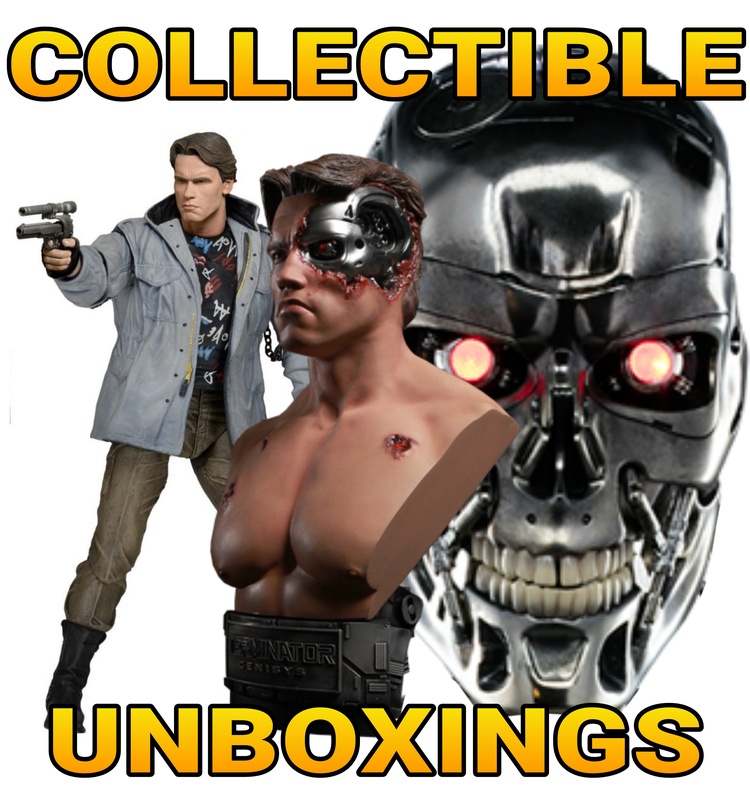 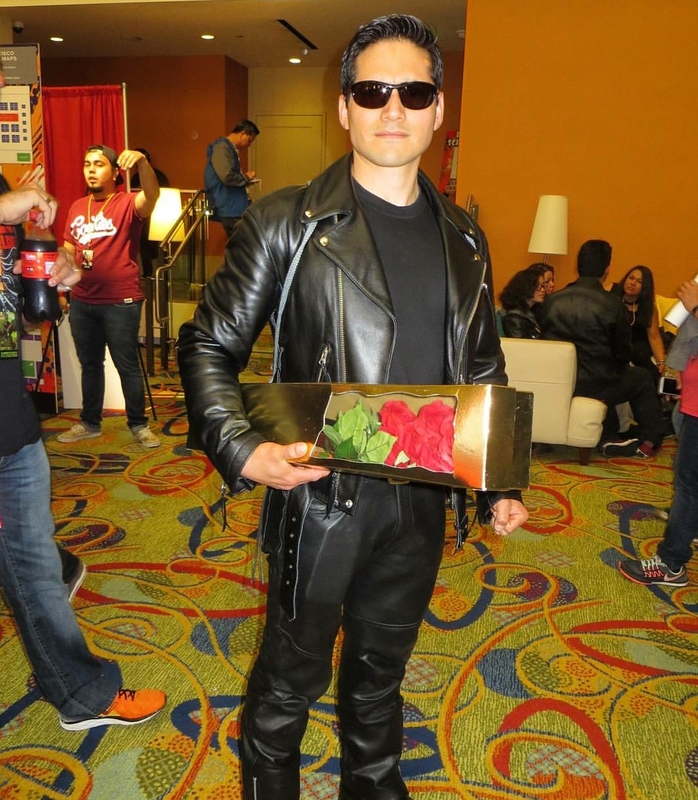 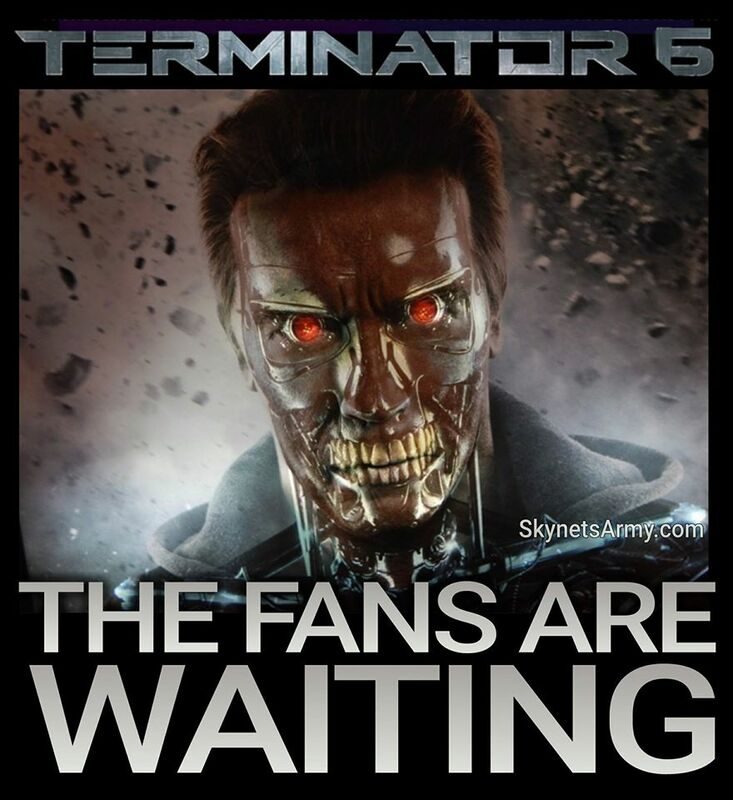 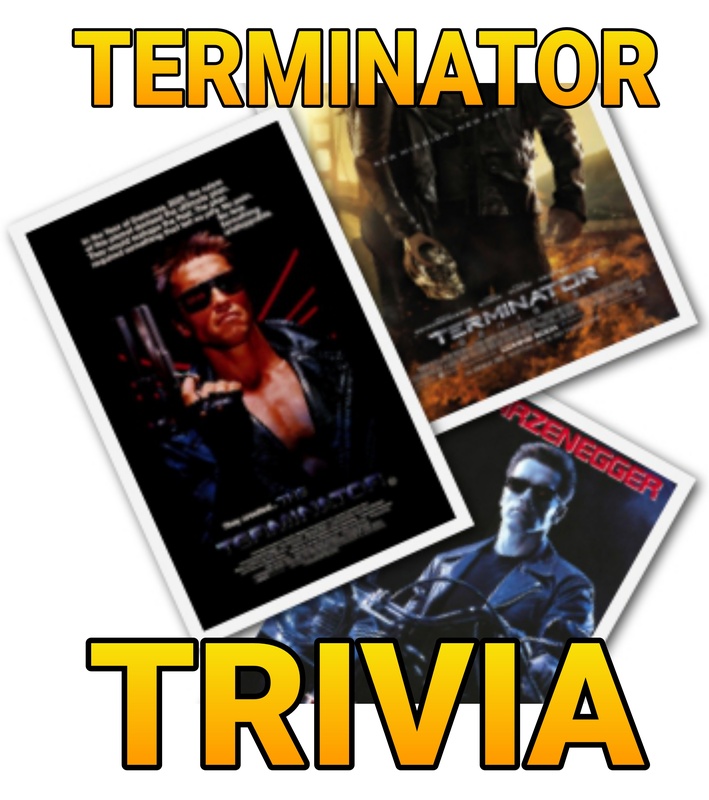 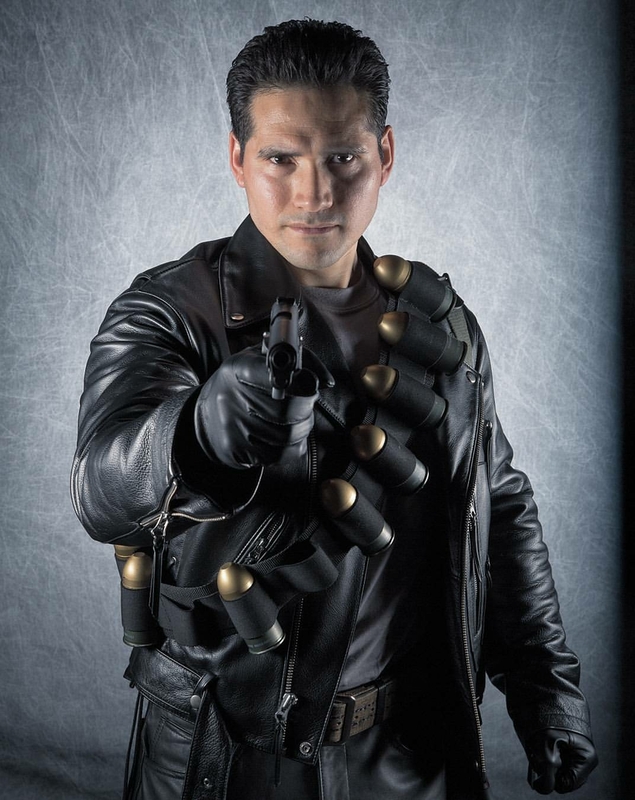 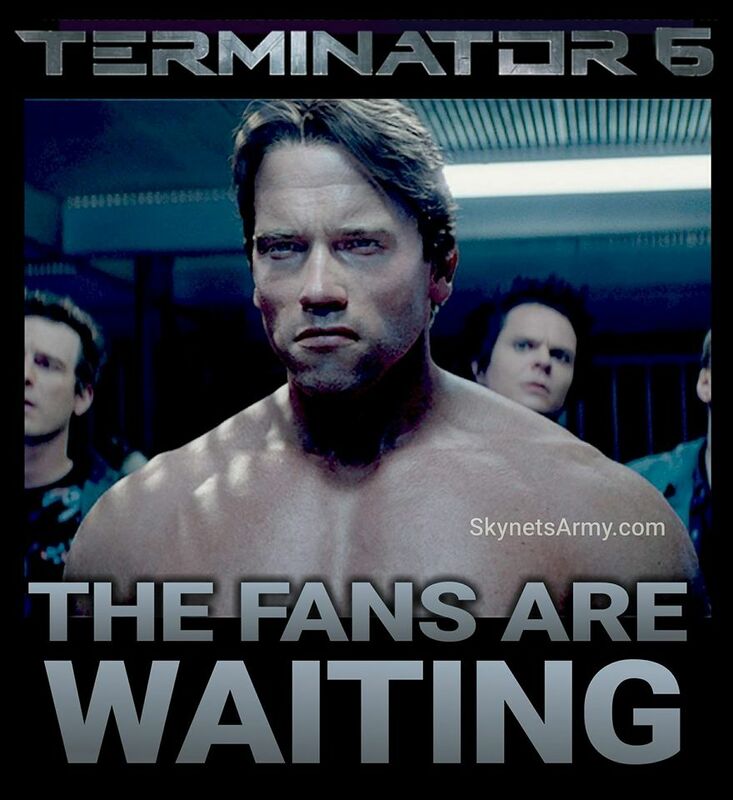 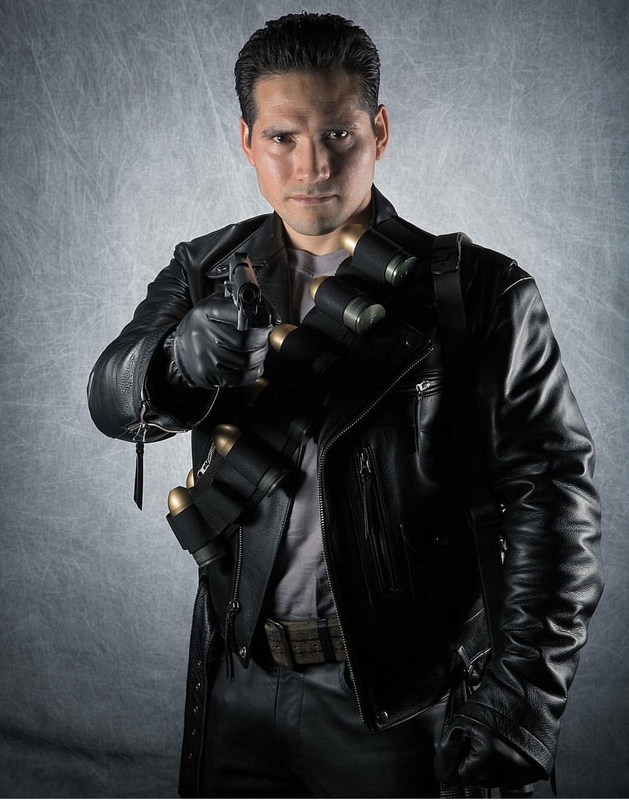 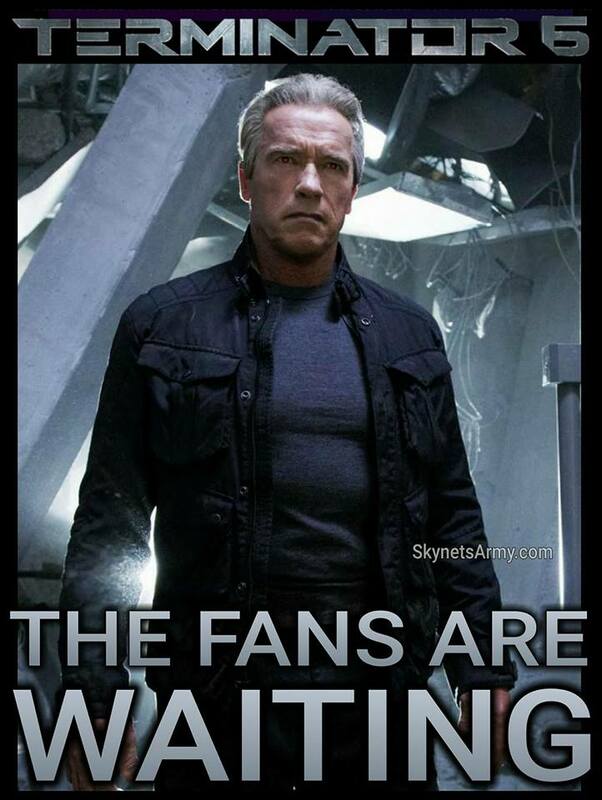 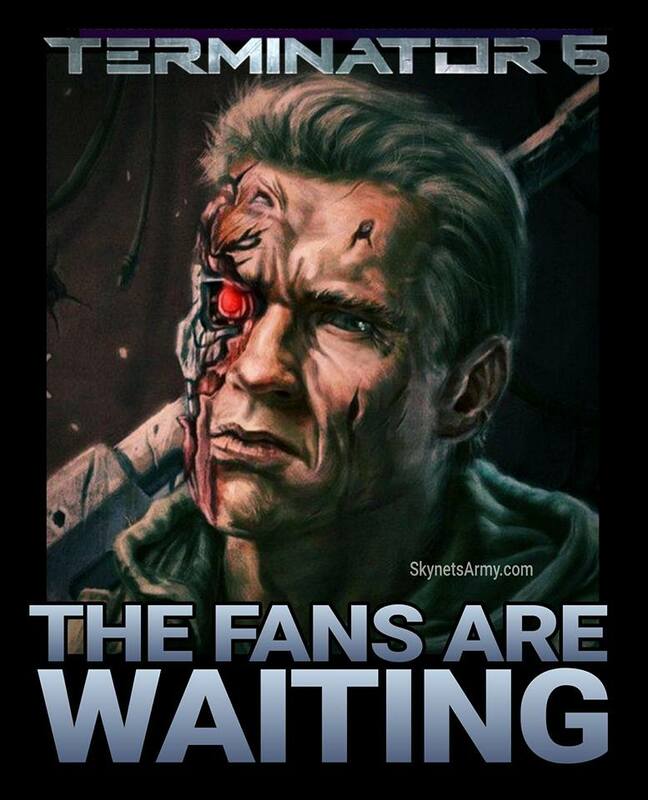 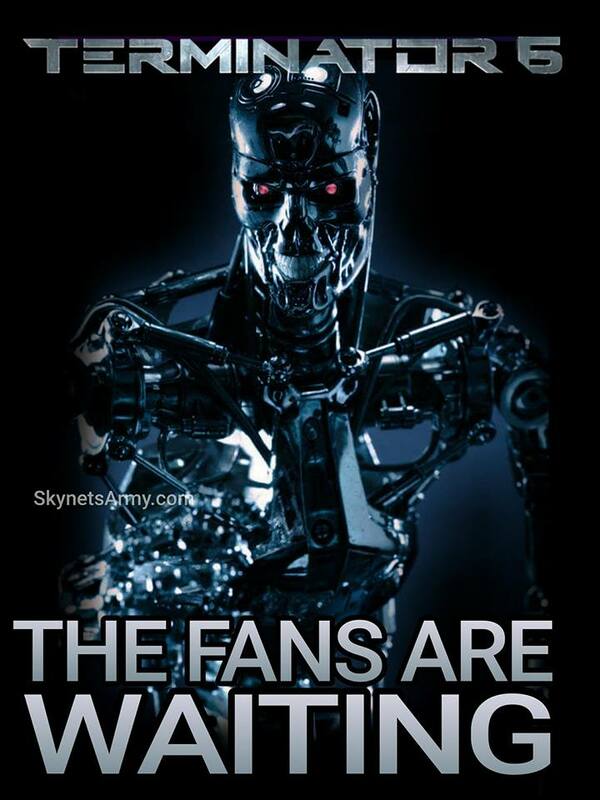 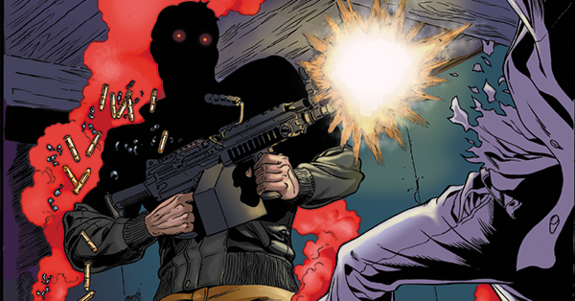 QUESTION #3 : Which TERMINATOR movies, books and comics are canon? 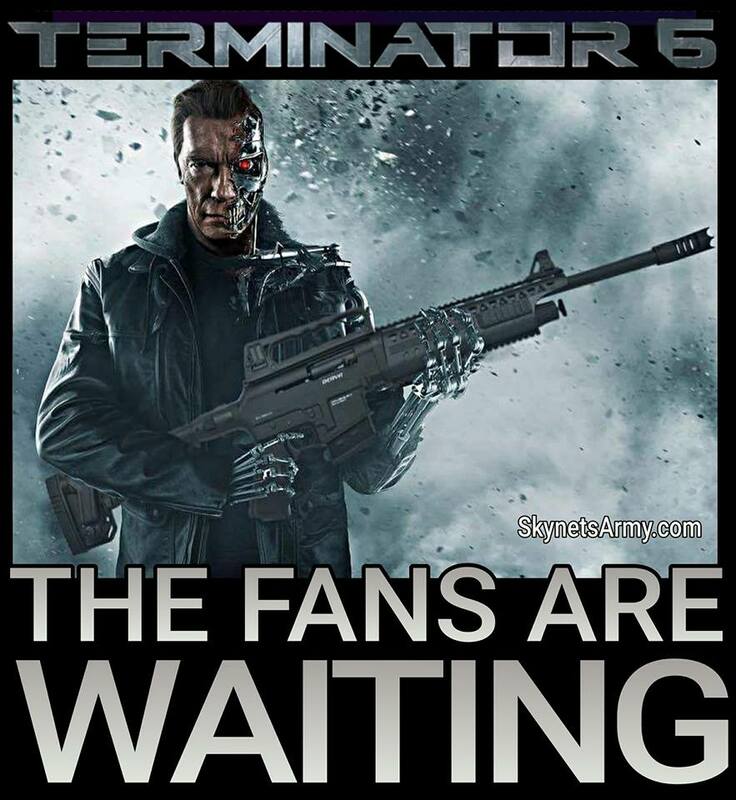 ANSWER : Another word for “canon” is official. 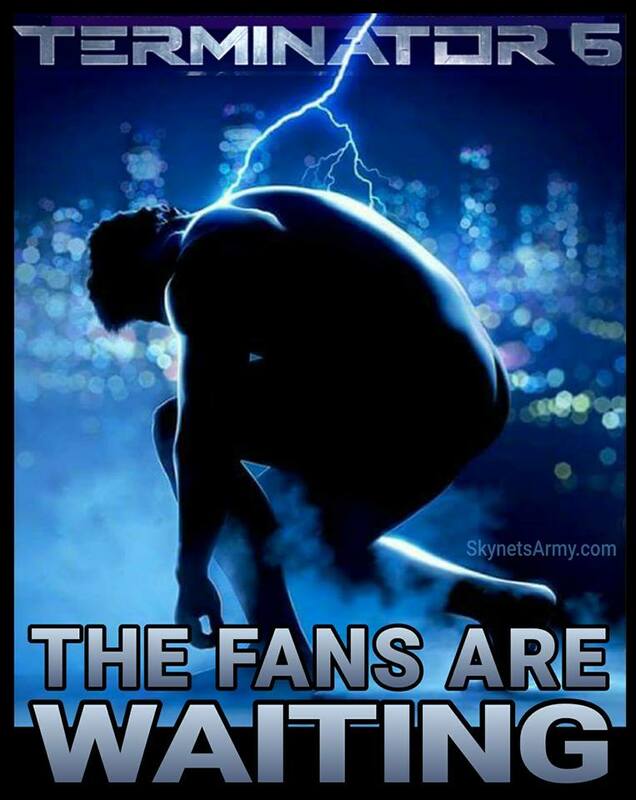 It is a word often used in fictional universes to differentiate between stories that are genuinely recognized to have occurred in the official storyline and works of fiction that depict events that are not considered genuine to that universe. 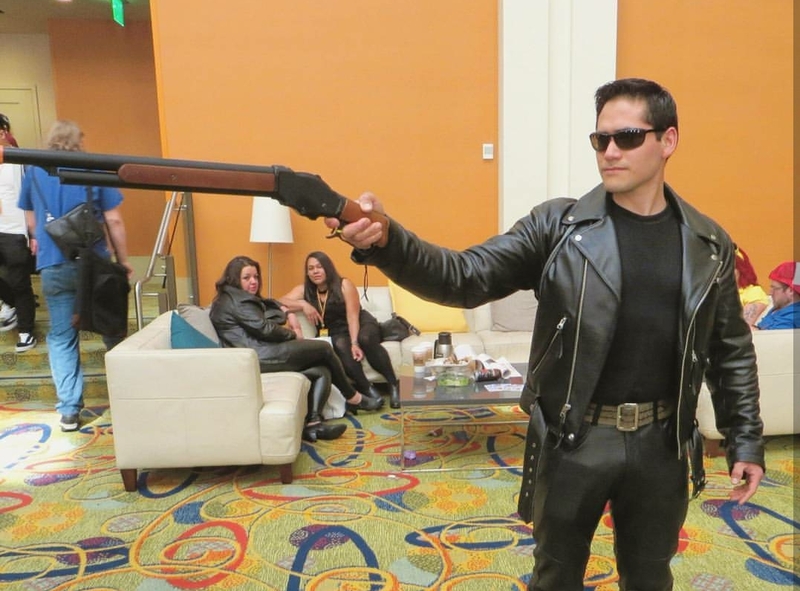 While fans can debate it, what pieces of fiction qualifies as official canon is always decided by the company who owns the fictional property. 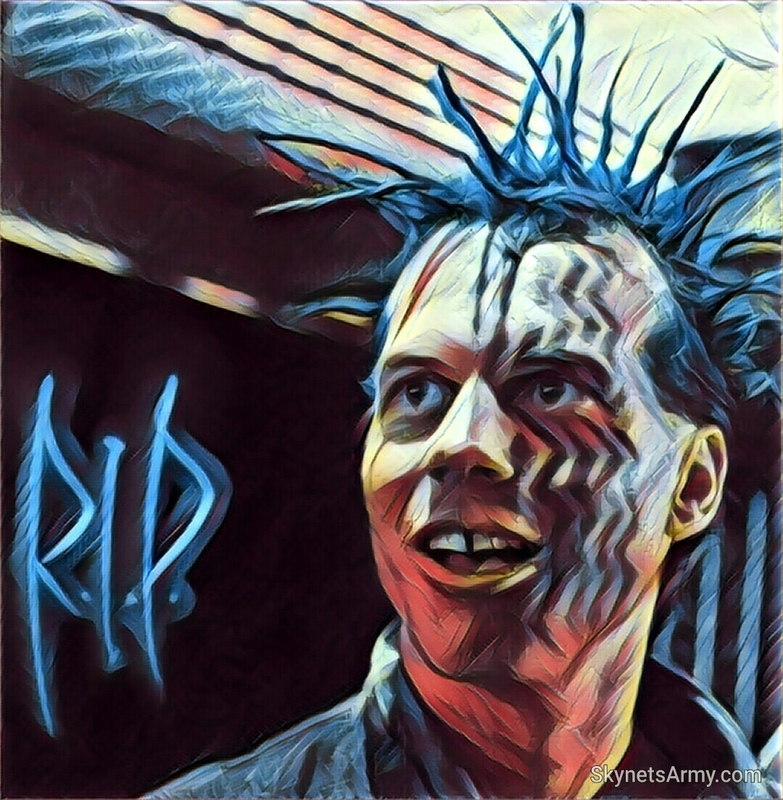 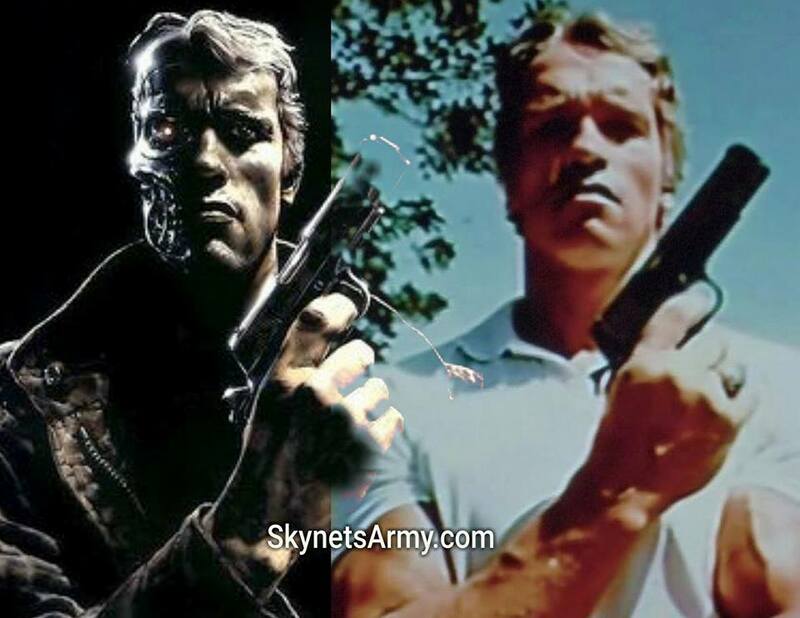 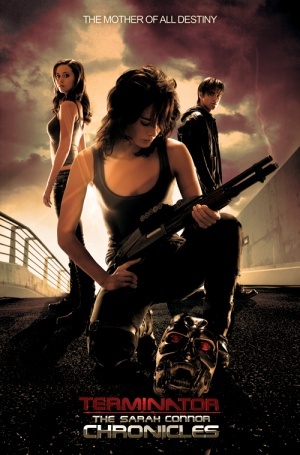 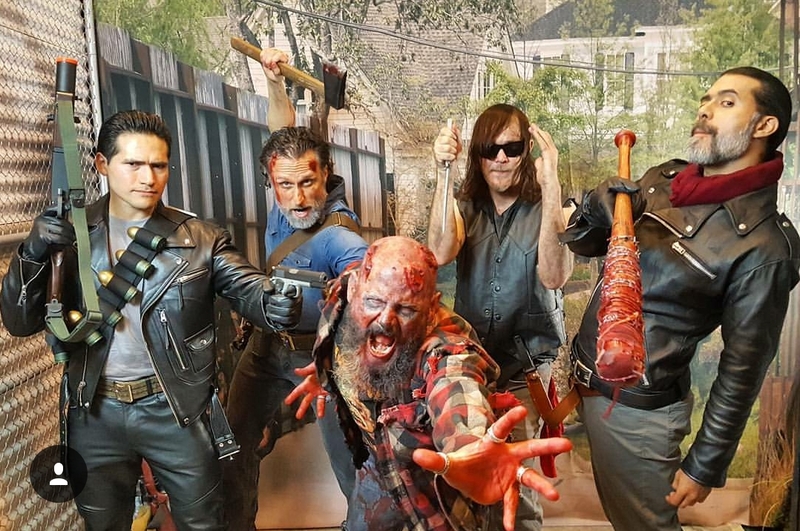 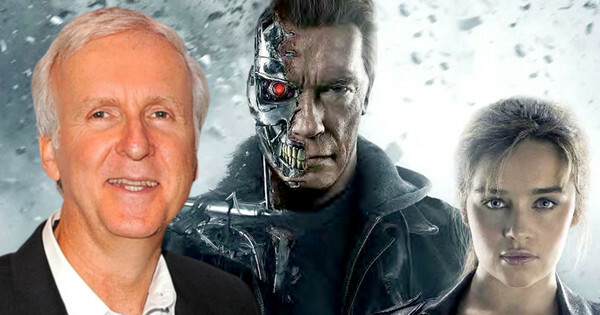 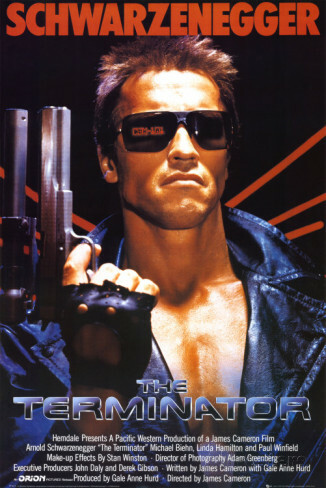 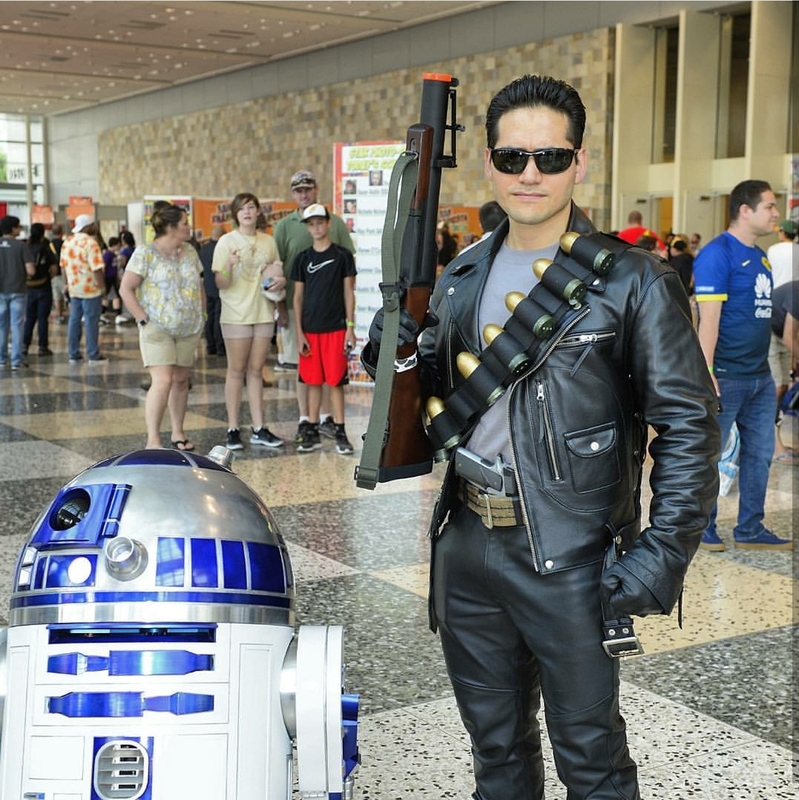 But when it comes to the TERMINATOR universe, because ownership of key works of fiction is uniquely spread out among multiple companies, there is no official canon. 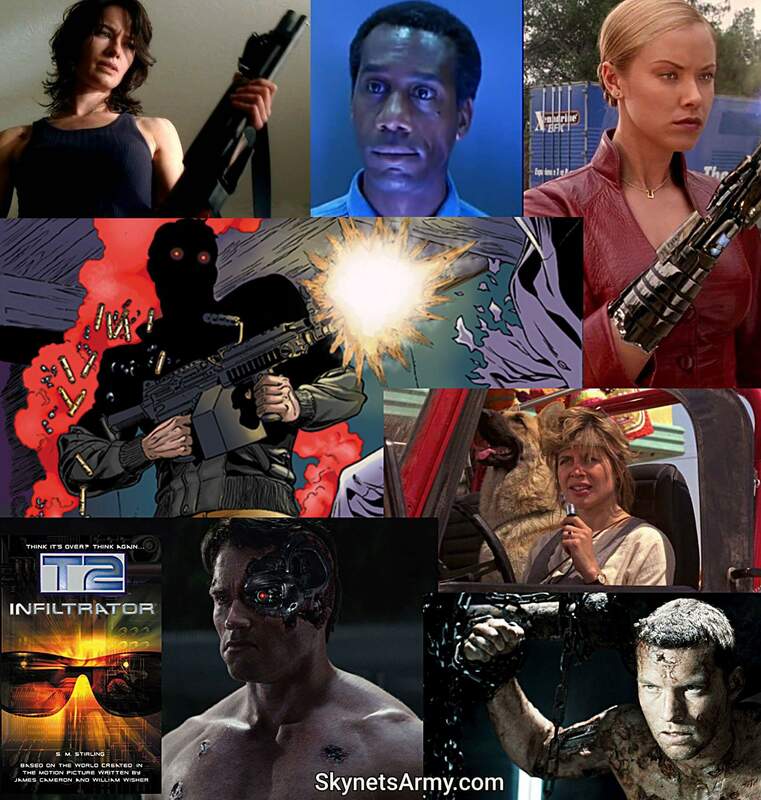 However fortunately, when it comes to the TERMINATOR franchise (a fictional property that is filled with time-travel and alternate strings of time), every single movie, television show, comic and novel can therefore be considered canon. 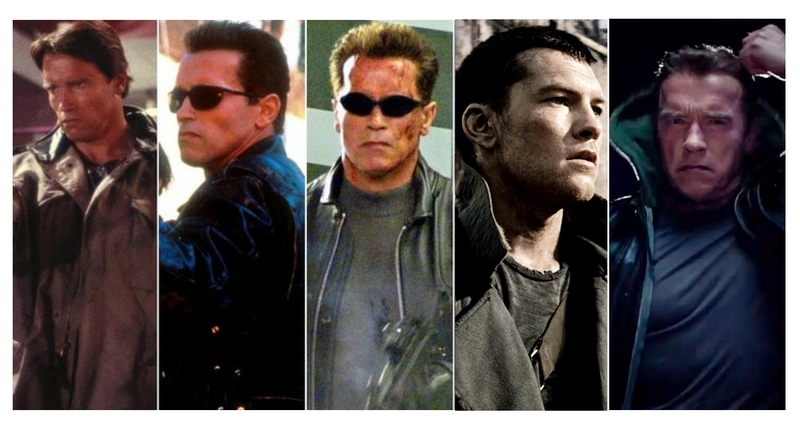 They can all be deemed as official TERMINATOR stories that have occurred in a different timeline. 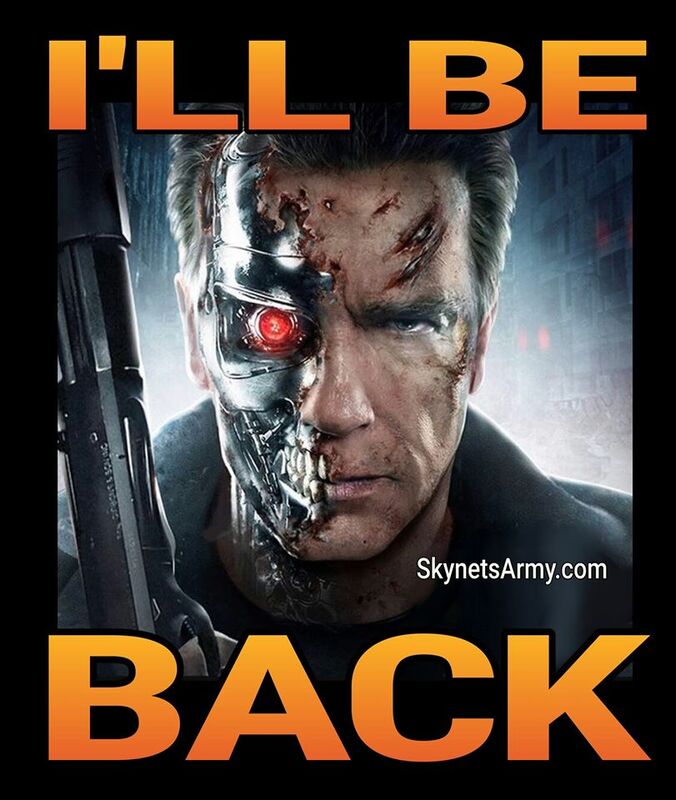 We’ll be back with Volume Two! 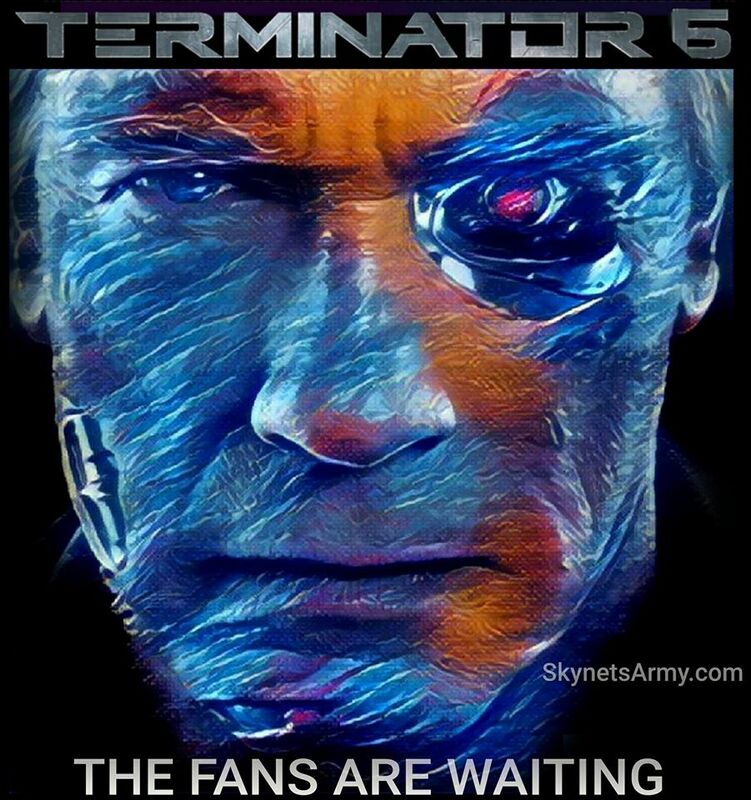 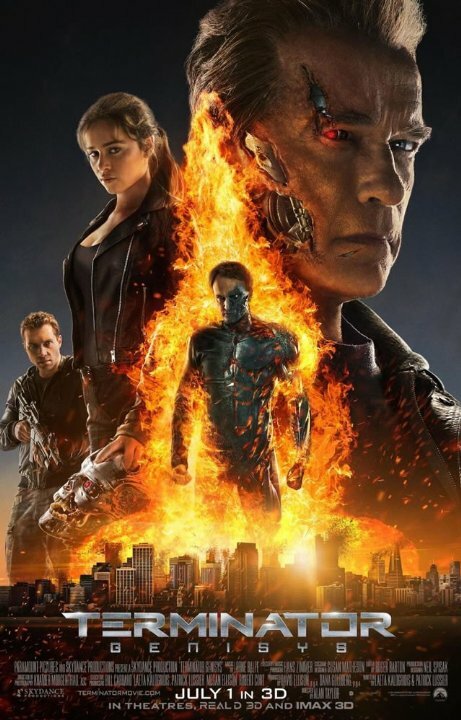 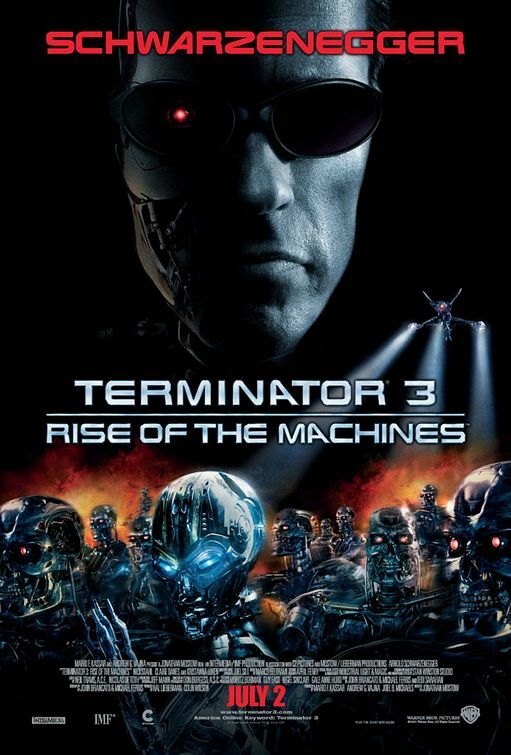 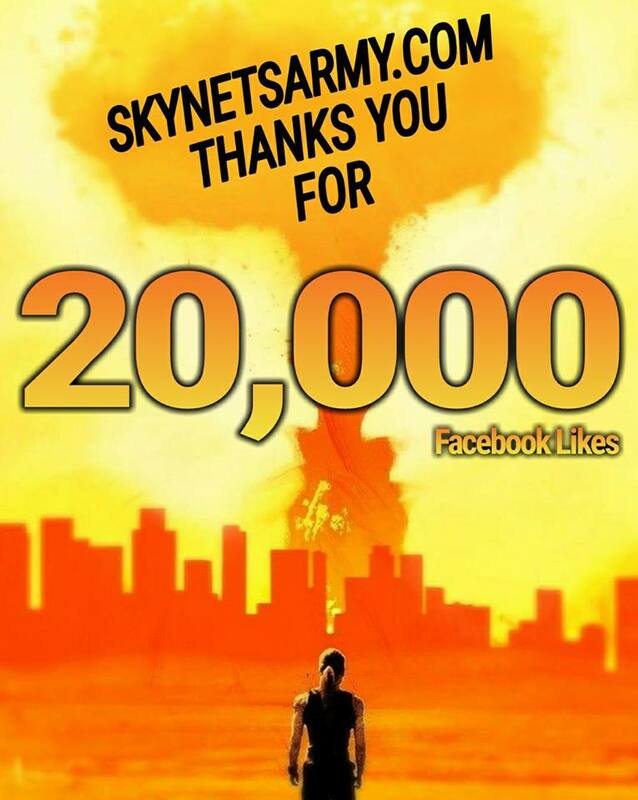 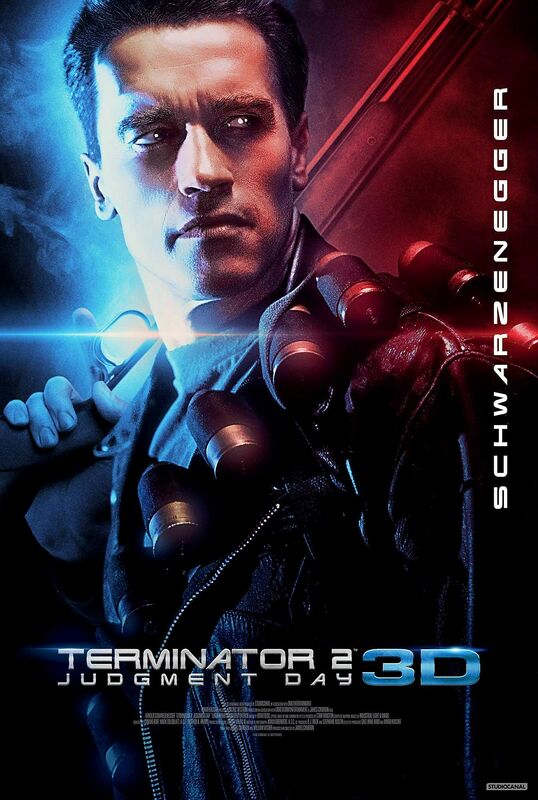 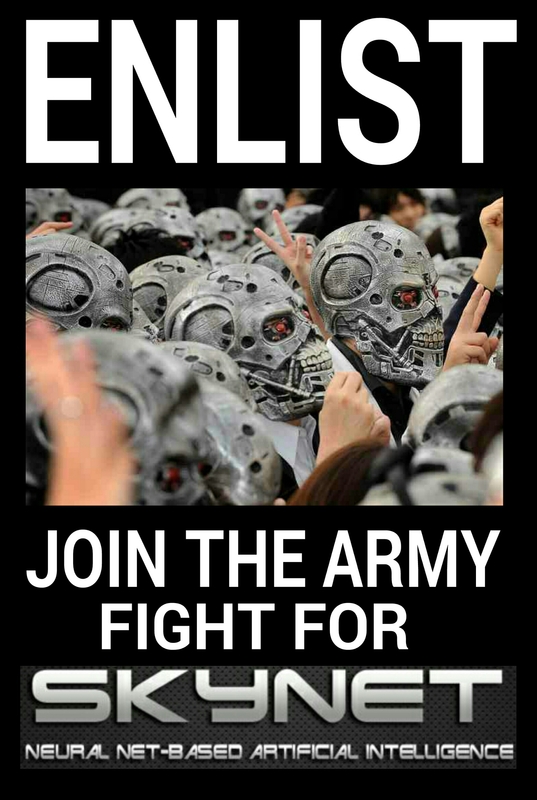 Previous PostTERMINATOR TRIVIA Volume 6: Cool Facts you may not know about the Terminator Franchise!Next PostNew Official Poster for “TERMINATOR 2: JUDGMENT DAY 3D” has been released!